Mexico was eliminated from the World Baseball Classic under somewhat murky circumstances earlier this week. They finished 1-2 in their pool, good for a three-way tie with Italy and Venezuela. All three teams finished 1-1 in head-to-head play, so the next tiebreaker, runs allowed per defensive inning, came into play. Mexico finished 0.01 out of the money, as Venezuela ended up with 1.11 and Mexico finished at 1.12. However, Mexico thought their 11-9 victory was enough to get them through. The WBC’s official Twitter account retweeted an MLB Network employee who stated that Mexico simply needed to win by multiple runs to get past Venezuela. Mexico players and coaches said they relied on the information in the tweet and they may have altered their strategy had they known they needed to preserve their large lead. Alas, they’re out. Team captain Adrián González was very unhappy with the way Mexico got bounced. He came back to Dodgers camp and said that he’d never be going back to the WBC again. 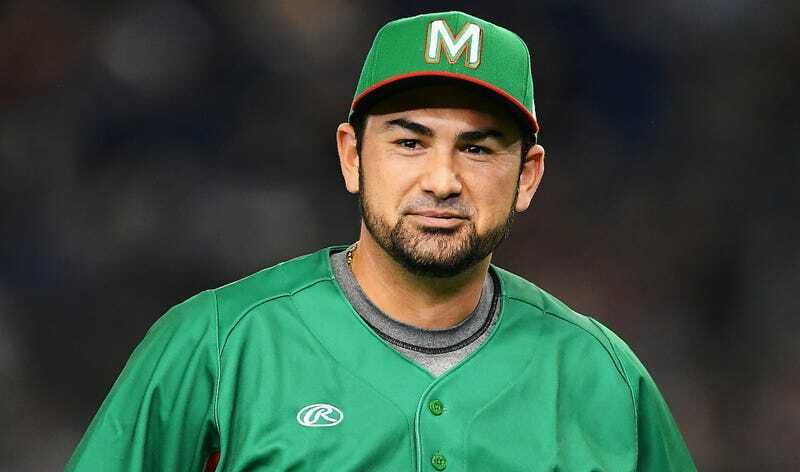 González is the face of Mexican baseball, and he’s played in four World Baseball Classics. His brother is the team’s manager, but he said he’d actively discourage potential participants from playing. Apparently, González and Mexican officials tried to ask MLB what they’d need to do to force a tiebreaker with Italy, but they never heard back. González lit into them with some angry tweets. 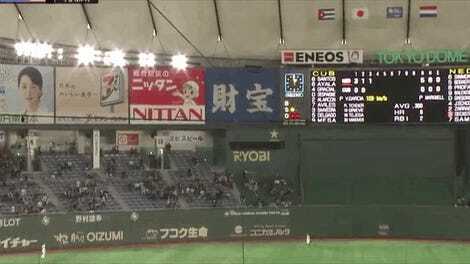 Try as he might, he could not convince Kenley Jansen not to go pitch for the Netherlands when they come to town.